Remember the giveaway I hosted last month? Well, we have a WINNER! Missy won with a total of 9 points. Although Missy was way off on her weight guess (6lbs, 1 oz) she received enough points from her other guesses to come out as the winner! It was a close call, Missy only won by 1 point! Congratulations, Missy! 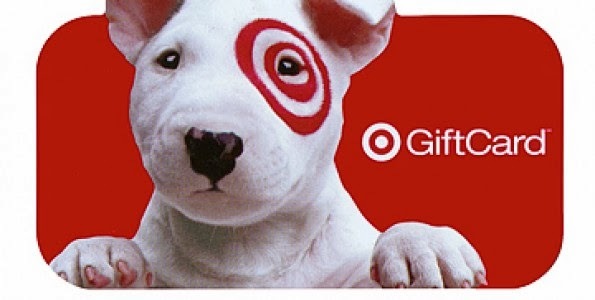 Please e-mail me at drewamhutch@ gmail.com so we can work out the details of how you’d like to claim your $25 Target gift card!! And thank you to ALL who entered! Hope you had fun! Previous Happy 2nd Birthday Eloise! Congrats, Missy! What a fun giveaway! Olive looks super cute! Congrats Missy!! Where in the world have I been!! She is here!! I did think that it was going to be a boy. I have missed so much! Life has been so crazy for me that have busy with my crew and I haven't checked in on you guys. She is an absolute beauty! Hey, I won! I can't believe I won with my April Fool's guess. You know that just encourages me, right?